Stuffing my face all around Macau in Aug 2017. 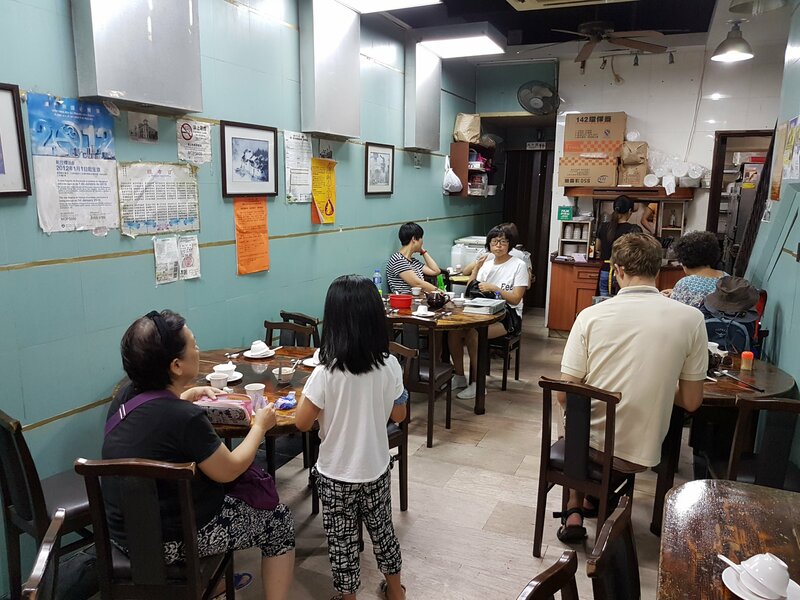 Most restaurants in Macau are small, compact and intimate. Being one of the most dense place in the world, space is a luxury here. 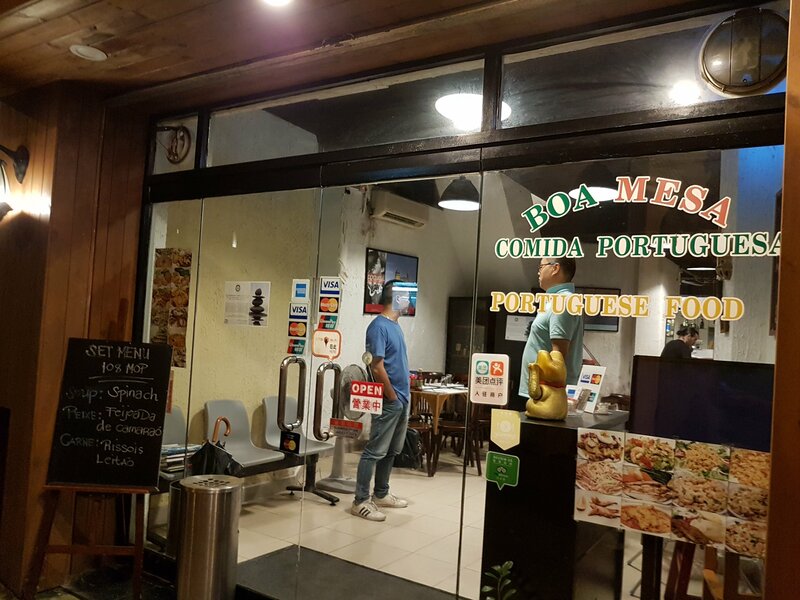 👇 Boa Mesa, a new gem found in Senado Square area, thanks to our host Carol and Arthur! 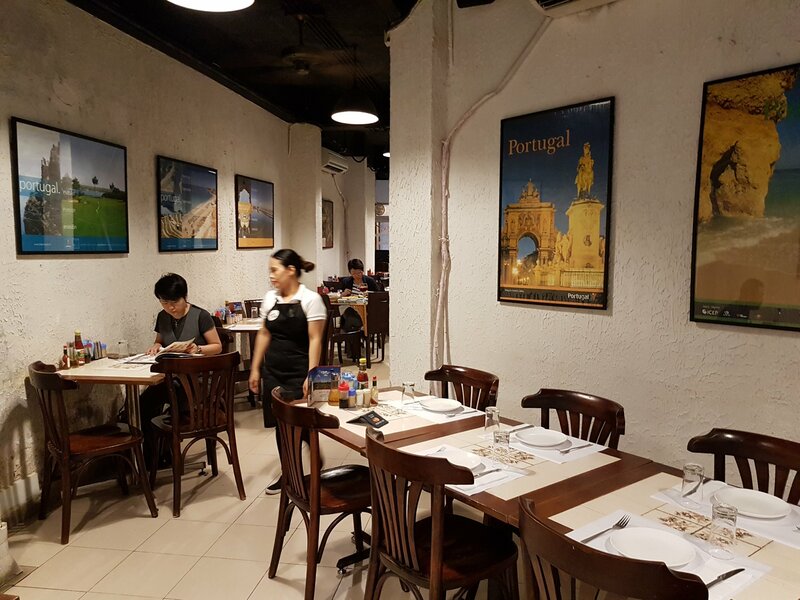 She said it’s one of the most authentic Portuguese restaurants in Macau. Yumm yumm, it that’s the food they eat daily at Portugal, I don’t mind to stay there! Seafood, fishes and other meats and veggies available. Home cooked desserts are on display. 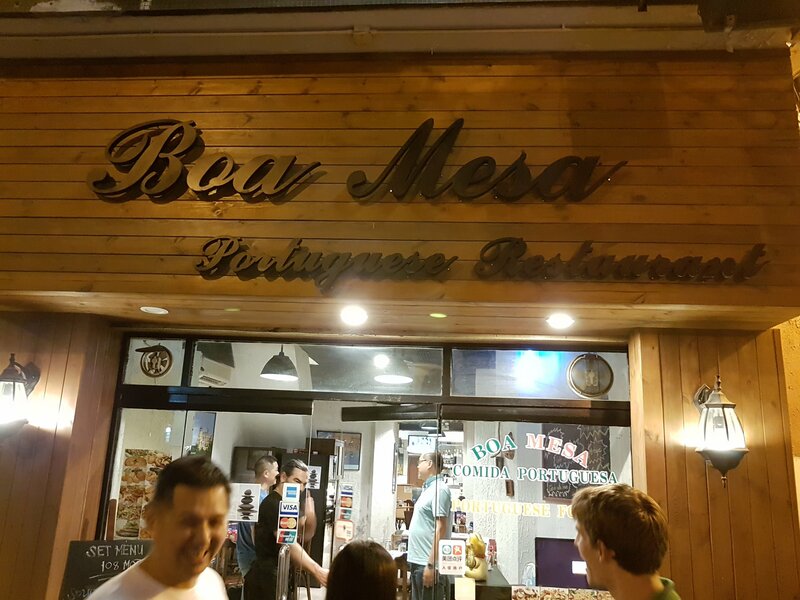 Boa Mesa literally means ‘A Good Table’. Highly recommended are grilled octopus salad (served warm! ), bacaulha. 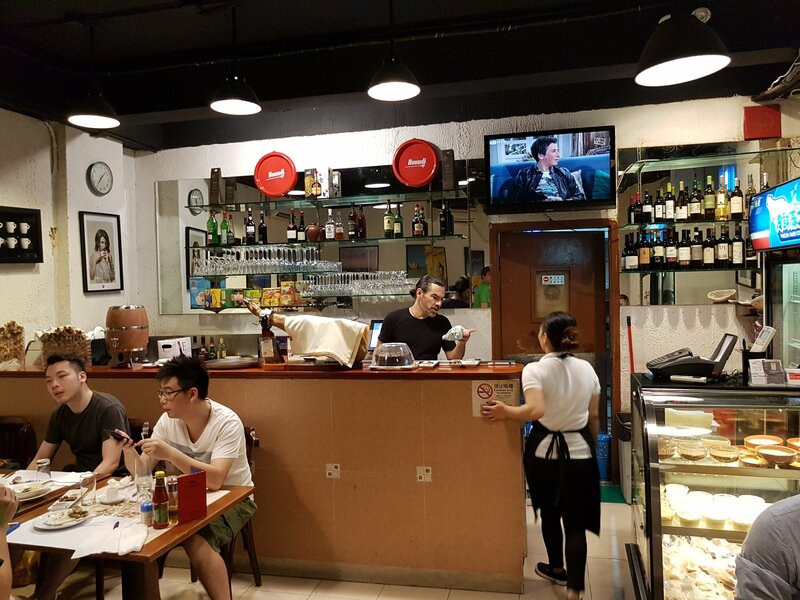 Tasty grilled chicken and Portuguese beef steak are also available. 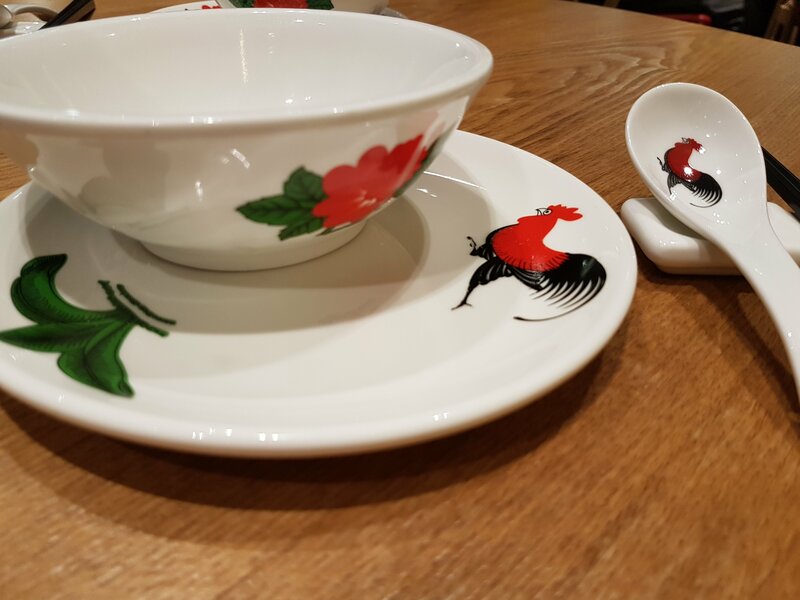 👇 Other restaurant with South East Asia cuisine. 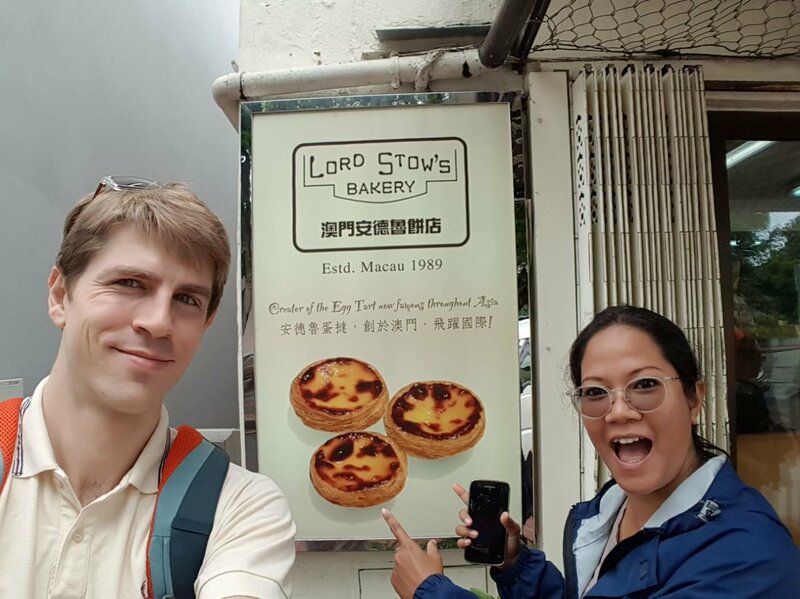 👇 Visiting Lord Stow’s famous Portuguese egg tart at Coloane Village. 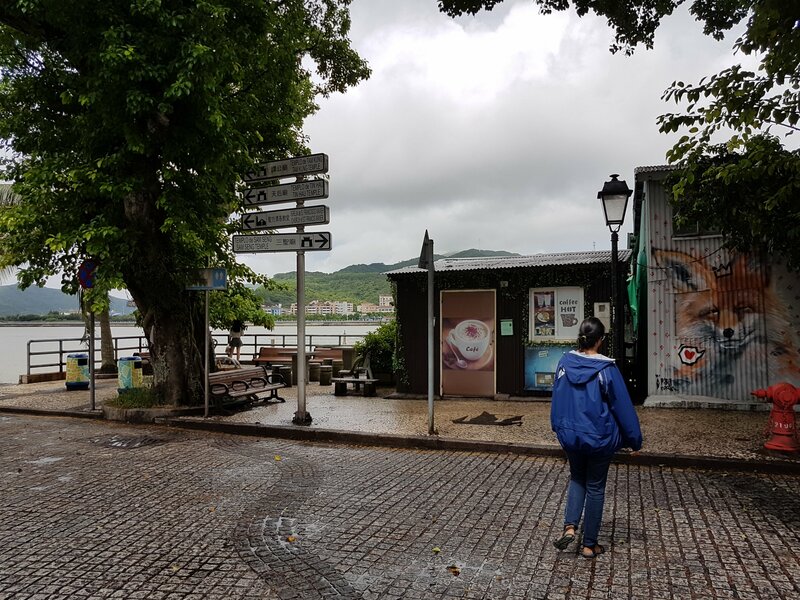 Across the street you can view the bay. 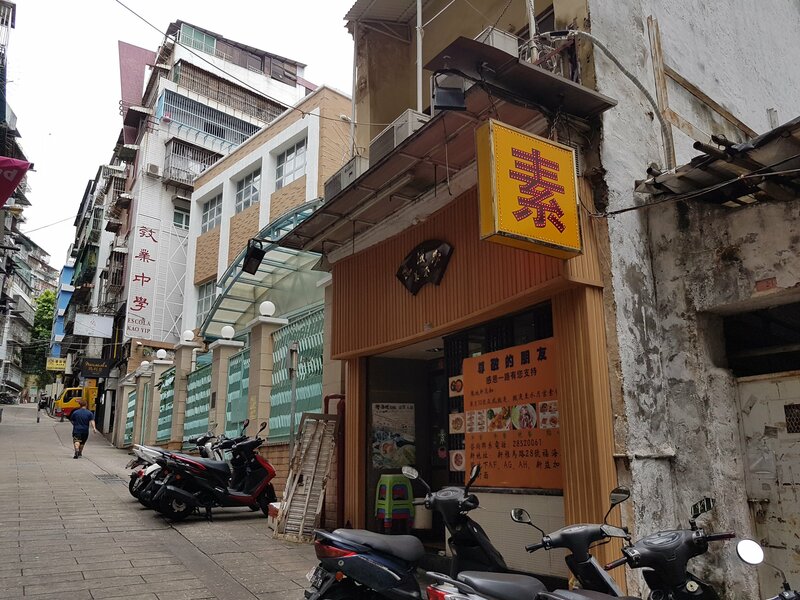 Looking for halal or vegetarian food in Macau isn’t exactly an easy task. Getting better with Google Map though. 👇 Vegetarian Restaurant in Senado Square. 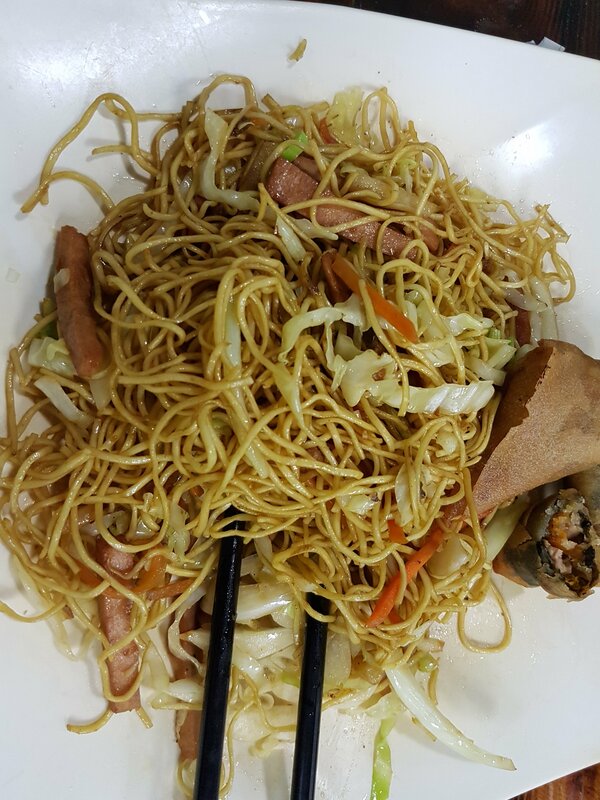 Fried noodle 32 MOP, with complimentary hot tea.